After living already 5 years in Berlin I painted the first time at the „Spielplatz“ HoF in Friedrichshain. As always with my crew mate MAIK who painted a „Girl“. 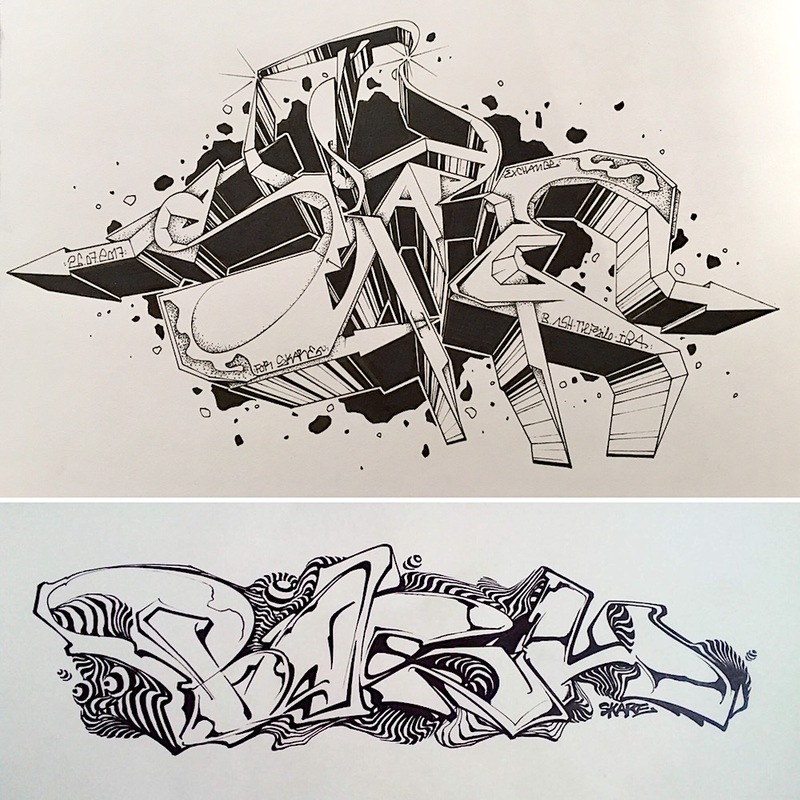 I did a style exchange with the amazing SKARE from Ukraine. 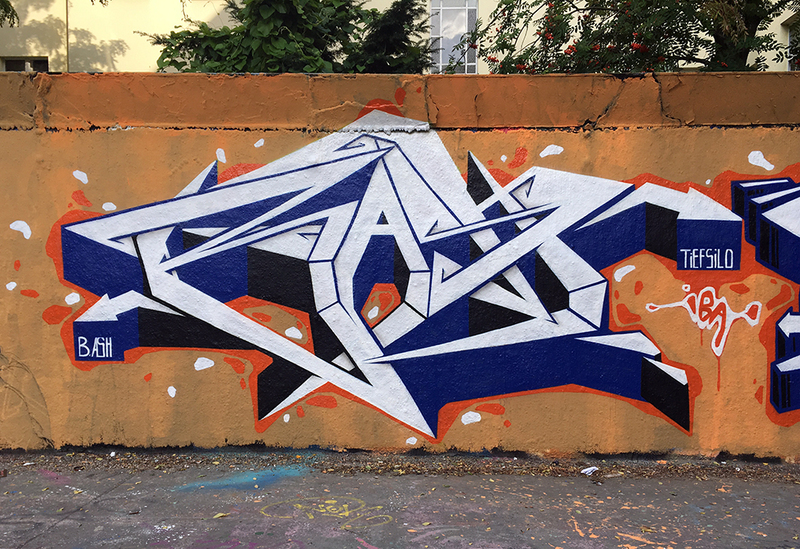 Latest wall with MAIK and RIOTS at Rummelsburg HoF.